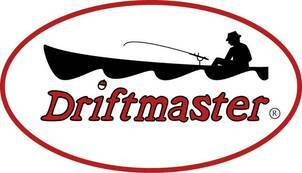 A guided fishing trip for crappie is $225.00 to split between two anglers. For walleye and white bass, it's $225.00 to split between two anglers and $50 extra for a third person. All consist of a full 8-hour day out of a fully-rigged 19-foot Ranger boat. Day and weekend fees include fishing rod, tackle, bait, and the cleaning of your limit as long as the fish cleaning stations are open and operable. We also guide on local power plant lakes in the winter months and do river float trips for smallmouth bass and walleye in the Kaskaskia river below the Dam. Please call ahead on the river trips because of changing water levels. All you need to bring is something to eat, drink, rain gear (if weather requires) and a valid Illinois Fishing License available at Lithia Springs Marina's Ship Store.